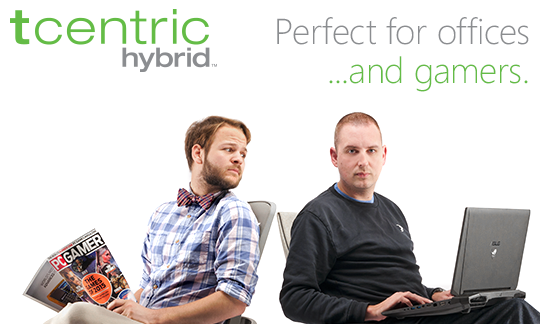 tCentric Hybrid – Perfect for Offices…and Gamers! Home / News / In the News / tCentric Hybrid – Perfect for Offices…and Gamers! 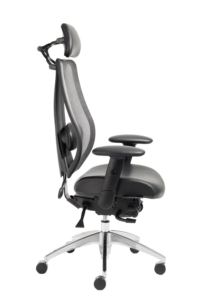 tCentric Hybrid - Perfect for Offices...and Gamers! the tCentric Hybrid’s uses continue to grow.